Lenczner Slaght is proud to welcome four outstanding advocates as partners. Our new partners are committed to advancing our clients’ interests through the same excellence in advocacy that has made Lenczner Slaght Canada’s leading litigation firm. MELANIE BAIRD: Melanie’s diverse commercial litigation practice encompasses intellectual property, professional liability and regulation, class actions, securities, insurance and technology. Melanie has appeared before all levels of the Ontario and Federal Courts as well as acting as counsel in mediations and private arbitrations. Melanie’s intellectual property practice includes patent and Patented Medicines (Notice of Compliance) proceedings, as well as trade-mark and copyright matters. Melanie has worked extensively with pharmaceutical companies on patent, civil and commercial cases and is intimately familiar with the industry and the business of pharma companies. She is a registered trade-mark agent in Canada. NADIA CAMPION: Nadia's practice includes complex commercial disputes, shareholder oppression applications, class action proceedings, professional liability matters, estates matters, director and officer liability, land development disputes and construction lien actions. She appears regularly before the Ontario Superior Court of Justice, the Court of Appeal, and the Toronto Commercial List. She has also represented clients before the Ontario Municipal Board, the Investment Industry Regulatory Organization of Canada (IIROC), the Ontario Securities Commission, and the Ombudsman for Banking Services and Investments. Nadia is qualified to practice in both Canada and the United States. 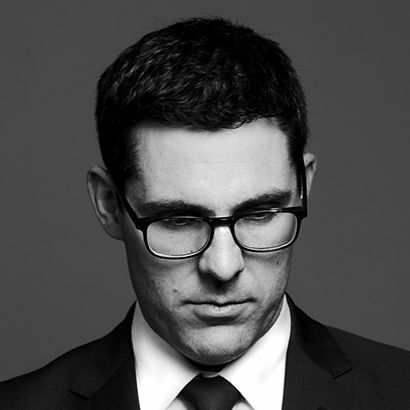 MATTHEW B. LERNER: Matthew focuses on complex commercial litigation, real estate disputes, employment litigation and insolvency matters. He has also acted on behalf of directors and officers in the defence of large multi-jurisdiction class actions and for physicians in defence of malpractice matters. 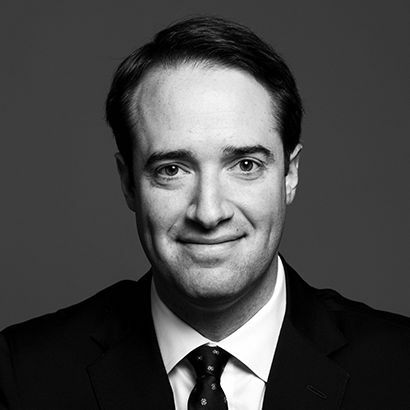 Matthew has appeared as lead counsel at all levels of Court in Ontario and before many administrative tribunals. Andrew Parley: Andrew's commercial litigation practice represents clients in a wide range of industries from securities and finance to energy and construction. His clients range from large corporations through small and medium-sized businesses to individuals. He has appeared before the Ontario Superior Court, the Ontario Divisional Court, the Ontario Court of Appeal, the Supreme Court of Canada, and various administrative tribunals.